We love living vicariously through our clients’ adventures! There’s nothing more rewarding than hearing their stories. 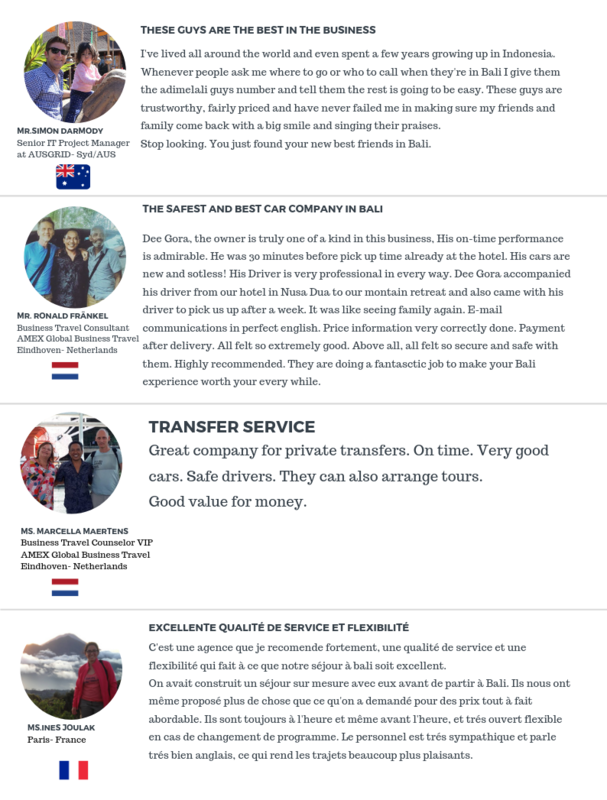 Below is just some of the incredible feedback we’ve had from clients returning from their journeys with us to some of our destinations. 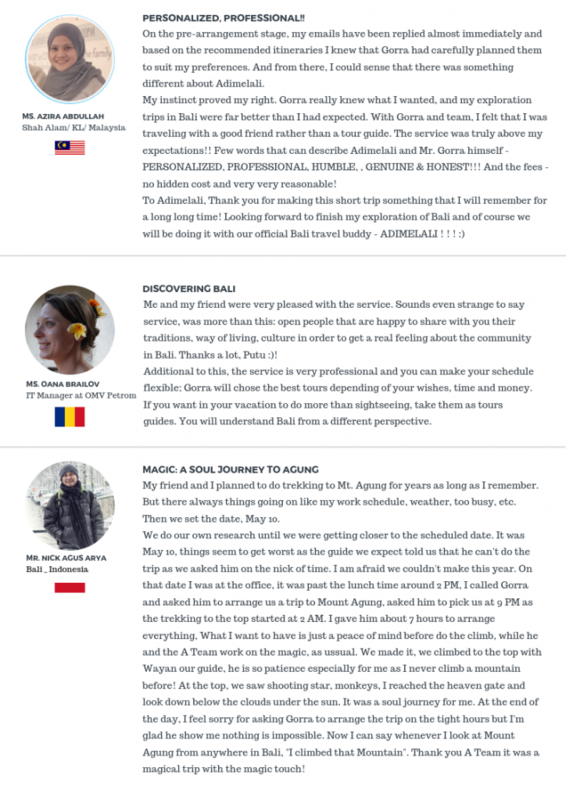 For more reviews and testimonials from our clients. Click Here. If you have travelled with us and would like to share your experience, we would love to hear from you!